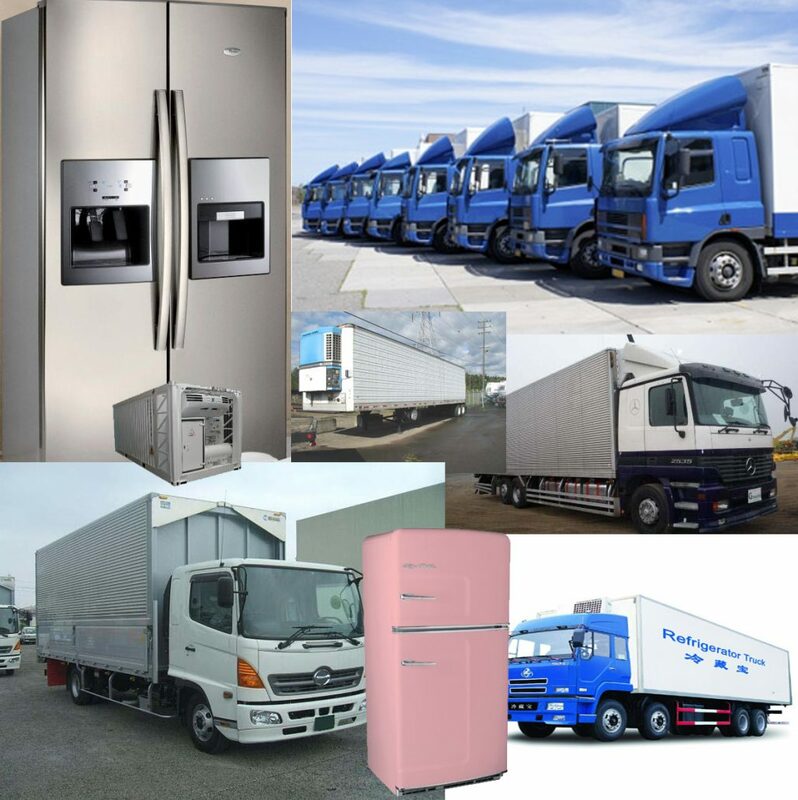 GISI: has an experience of transport refrigerator trucks and distributions for food ration to up country in Sudan. GISI: with J.V companies owned a fleet of refrigerator trucks, and multi-temperature controlled 3rd party logistics company. We specialize in transport food and beverage products, pharmaceuticals, and select general commodities. GISI Fleet, Controlled transport department specializes in grocery warehouse deliveries that require appointment scheduling. We make all necessary arrangements to deliver your product in a timely and professional manner. GISI: has excellent service to most states in Sudan and contracts with only reliable temperature controlled transportation companies. GISI: is the company to deliver your time sensitive and temperature controlled products.